Enter To Win an iPad 4!! Super Easy Entry!! 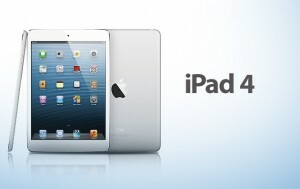 Head on over and enter to win an iPad 4 from reward it!! Super easy entry!! I’m hoping I win this one! !